20 oz. Stainless Steel Travel Mug features double-wall vacuum insulation with a clear lid. This mug has a narrower bottom to fit most standard cup holders. 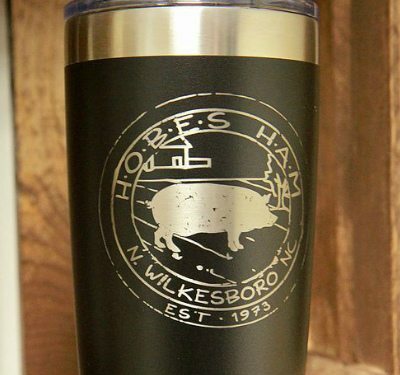 This travel mug keeps beverages hot or cold twice as long as a standard tumbler and is BPA and lead free. 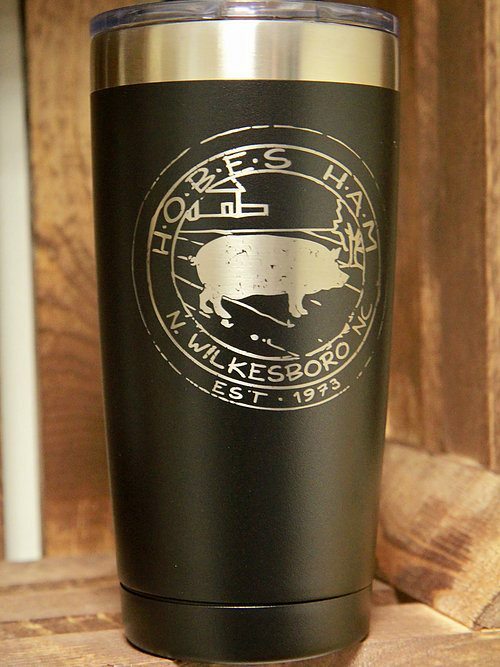 This travel tumbler is comparable to the 20 oz. YETI Rambler.